Jean François Pronovost is Vice President, Development and Public Affairs for Vélo Québec. 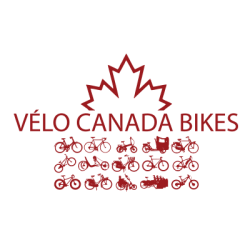 He works on the focus, strategy and development of new projects and partnerships at Vélo Québec. Jean-François Pronovost has been instrumental in building the famous 5 000 Km Route verte. Since 1995, he has been involved with the development of this bike route across Québec. Recently, he has been a key person in the organization of the international Winter Cycling Congress in Montréal. 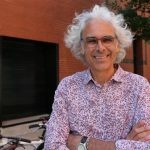 In 1992, he acted as Chief Organizer of the first world-wide conference on bicycling, the Conférence Vélo Mondiale Pro Bike•Velo City, in Montreal. Trained as a biologist, Jean François Pronovost has worked as a nature guide, journalist and television commentator.